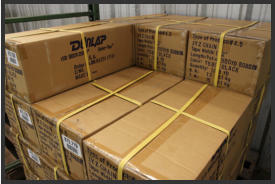 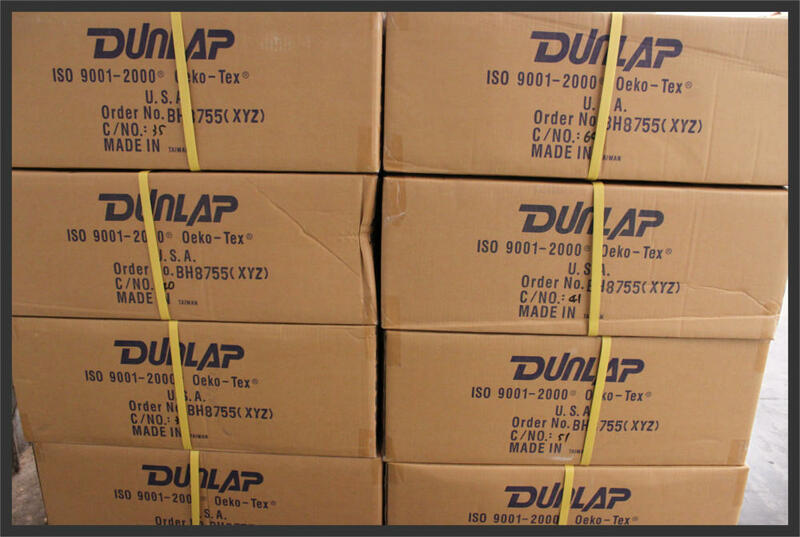 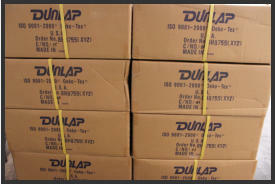 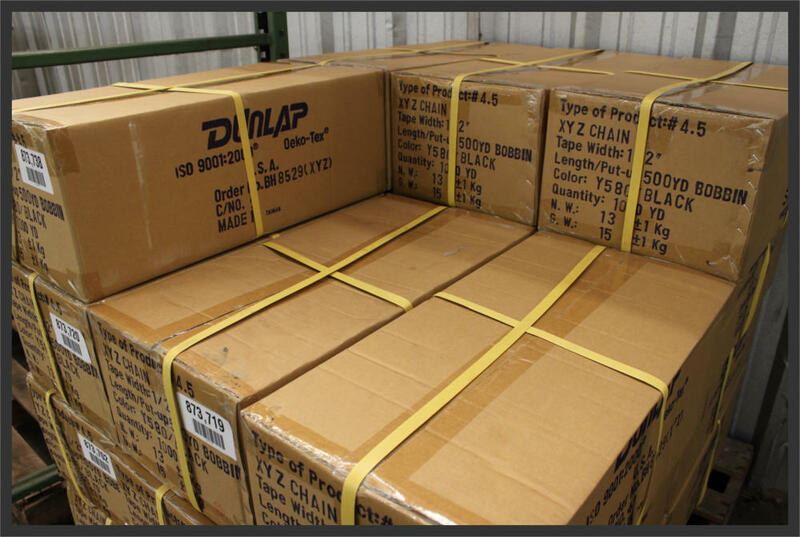 Whitaker Sales is proud to be a distributor of Dunlap Industries brand zipper products. 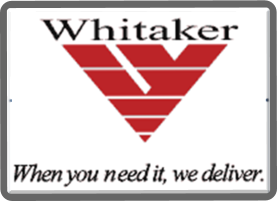 Known for quality and attention to detail, Whitaker Sales and Dunlap Ind. 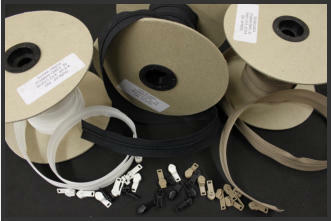 have a long history of supplying the furniture industry with zipper chain and slides that they can depend on.